The Nillkin Sparkle Flip Case White OnePlus 3 is a beautifully designed flip case with a slim design and shimmering finish and ultimate fit that your OnePlus 3 protects against all external influences. Are you looking for a sparkling flip case which also provides additional functionality besides design? 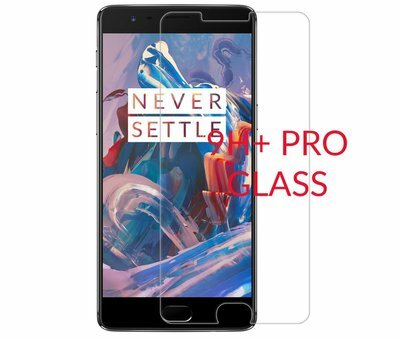 Then we have here at OnePlus shop the perfect case for you. The Nillkin Sparkle Flip Case White OnePlus 3 is a beautifully designed flip case with a slim design and shimmering finish and ultimate fit that your OnePlus 3 protects against all external influences. The back is made of PU leather with PC plastic to give the flip case with the proper strength and protection, and also ensures that your phone fits perfectly and can not get damaged. The side to the front and back connect with each other is handmade which makes for a durable and strong closure is prolonged it. If finishing on the Nillkin Sparkle Flip Case White OnePlus three chosen a pearlescent paint on top of its 'Sparkle' effect also look to ensure that the case remains good in the hand. Of course he has cutouts on the inside for all the buttons and connectors, and what is very convenient, is that when you flip case he shuts off automatically your screen and turn on again when you flip open the case. This provides a significant extension of your battery life without you have to worry about need. Deze flipcase is ongeschikt voor de OnePlus 3. Langs de zijkanten van het scherm ontstaat een opstaande rand. Ergens drukt de case ook een beetje op de knoppen, waardoor apps onverwachts afsluiten.